Hop on the Intercity Sightseeing bus and travel from Amsterdam to the royal city of The Hague via Leiden in just 75 minutes. The bus will stop next to the most important museums and attractions. 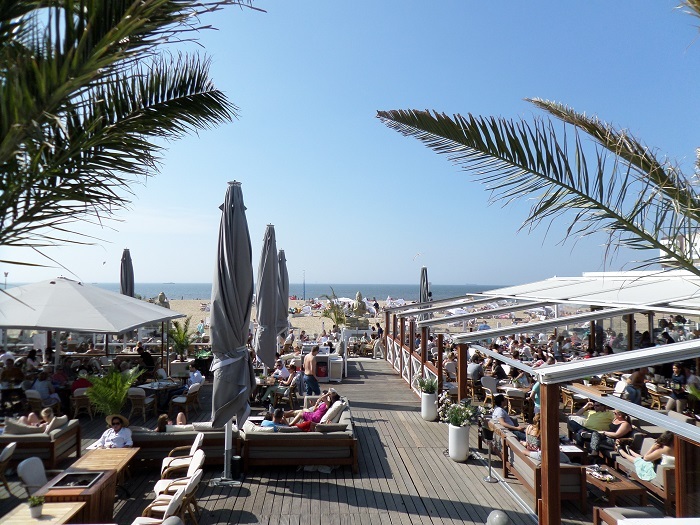 If you come to the Netherlands only for a few days, making your travel schedule can require lots of compromises. Yes, questions, we ask ourselves a lot. Shall I visit CORPUS human body museum in Leiden or miniature park Madurodam? Is it possible to see Van Gogh’s sunflowers and Johannes Vermeer’s girl with a pearl earring, displayed in Mauritshuis in The Hague, in one day? Will I manage to get to Scheveningen to feel some beach vibes? You can enjoy flexible travel and hop on, hop off as often as you like during one day or two. The bus stops right at the doorstep of the most important museums and attractions. It will save you literally hours of travel time and let you see a way more then you could do while travelling by public transport. You can check the current schedule here by clicking on View our timetable button. 2 days ticket: €38 adults, €25 kids (4-11 years). Second day is half the price! We find the price very attractive compared to public transport costs. If you decide to travel by train, it will cost you €23 to get from Amsterdam to the Hague and back. And getting to Scheveningen will cost you around €30. Our advice? Wait no longer! 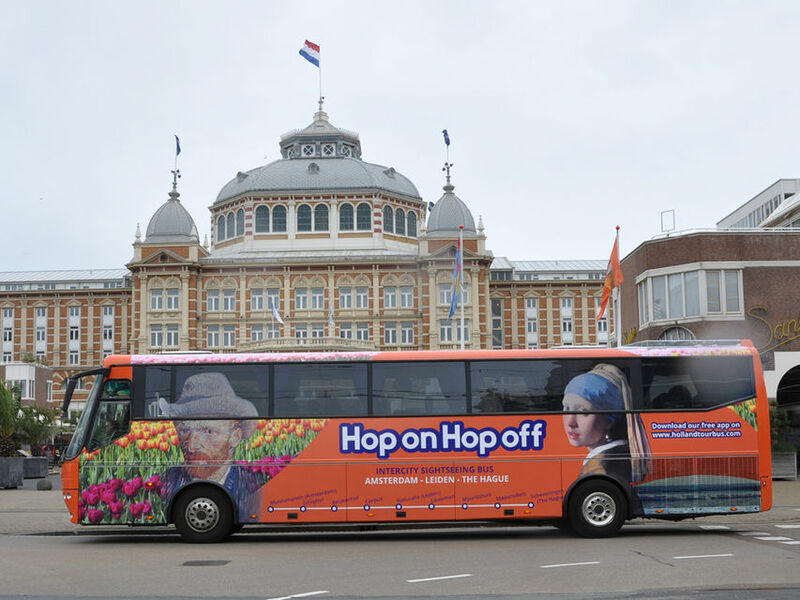 Get your bus tickets and enjoy your visit to Holland!